Strategies to make progress toward operational goals; and advancing your team’s value management made headlines this week. 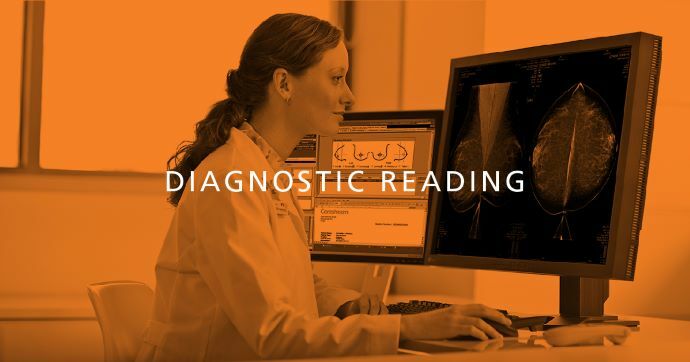 This week’s articles in Diagnostic Reading include: strategies to advance operational goals in radiology; help for radiology billing and coding; how to improve CT imaging protocols; new research to build a better model for glioblastoma; and advancing your radiology team’s value management. Most radiology administrators share universal goals of providing quality imaging services, and helping to improve overall patient care. But it can be difficult to make progress on these higher-level operational goals while also managing the day-to-day demands of the department. An executive vice president of operations shares her two strategies to advance operational goals. Information on documentation and reporting requirements for the reading of outside films is often a complex yet necessary component of being billed appropriately for medical encounters. This article highlights what radiology coders need to understand about the necessary comparisons for the interpretation and review of outside films in order to report with specific procedure codes. 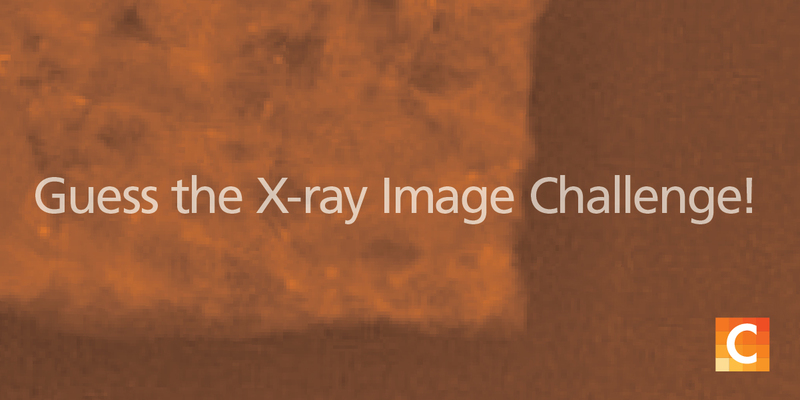 Updated Joint Commission requirements have left healthcare providers across the United States working to standardize imaging protocols and analyze why some CT exams exceed predetermined radiation dose thresholds. The authors of a recent case study published in the Journal of the American College of Radiology experienced this firsthand, detailing the quality improvement project they helped complete at their own health system. A research team led by the University of Alabama at Birmingham is launching a study to find a better model for glioblastoma, a devastating type of brain tumour, to help determine the most appropriate treatment modality. The grant award is funded by the National Cancer Institute, one of the National Institutes of Health, and this team will join four other institutions with similar awards—University of California-San Francisco, Duke University, University of Utah, and Cold Spring Harbor Labs/Jackson Labs—to form the Patient-derived Models Consortium, or PDMC. The movement toward a value-based care environment shows no signs of slowing down, but the actual process of implementation must cater to the nuances of each department and discipline. How can you take your radiology team beyond the constant flux? This article spotlights what it all means for the radiology specialty and physician burnout.